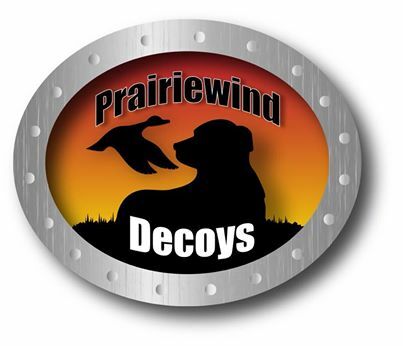 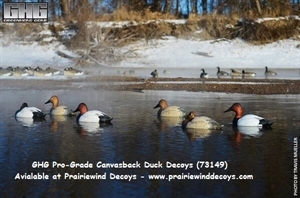 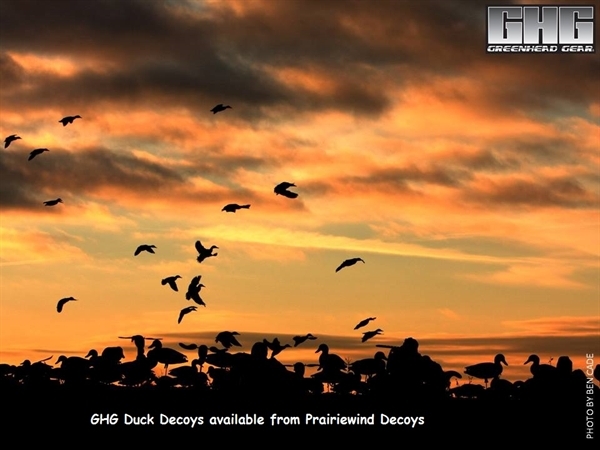 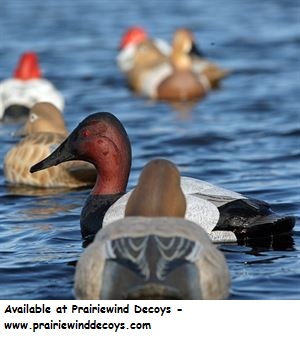 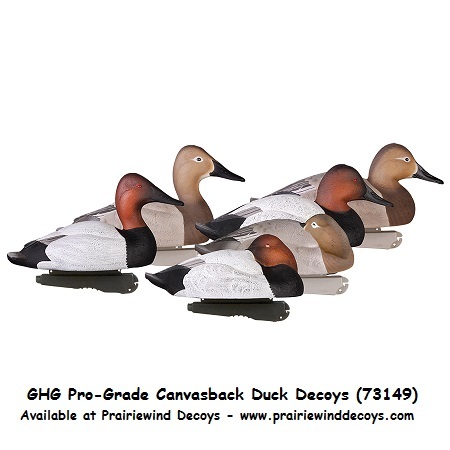 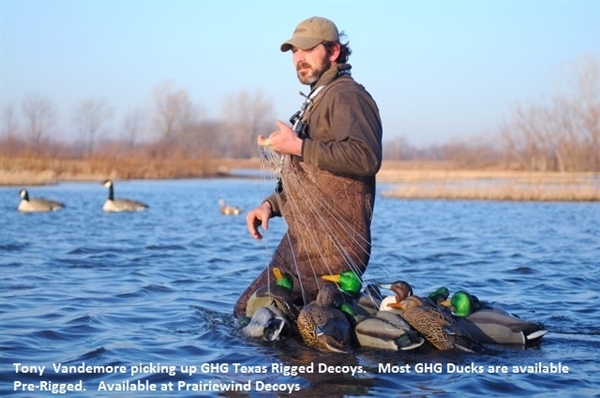 Avery's GHG Pro-Grade Canvasbacks are the newest addition to an already extensive Greenhead Gear® Pro-Grade™ decoy line. 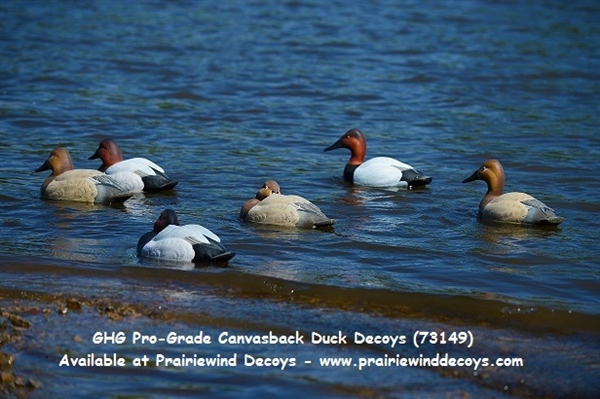 Three different postures that include both drakes and hens can be found in each six-pack. 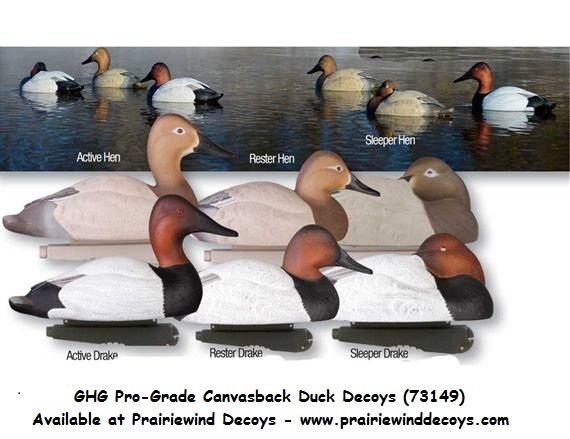 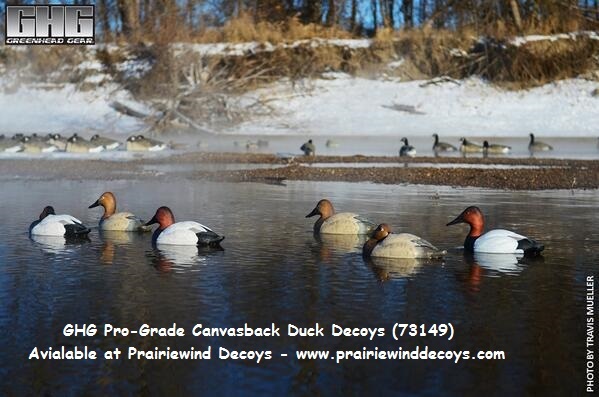 These Pro-Grade Canvasbacks by Greenhead Gear GHG Avery Outdoors will help you put more Cans in your bag!